In 1945 MacArthur took the decision that the Emperor must stay. This held the country together and prevented a descent into chaos across both Japan and a significant part of Asia where the military remained as the only effective force of discipline. And so, unlike in Germany where there was a clean break, Japan was set on a different path. One that was largely addressed its past through collective amnesia and a broad lack of education. The alternative would be a direct criticism of the Emperor himself. After seventy years though this past still remains as an ever present ghost, slightly out of view, something you can just catch in the corner of you eye but never to be discussed. And then the Prime Minister pays tribute to convicted war criminals, his advisors propose apartheid as a solution to immigration and academic institutions call for a re-writing of the country's history. The signs were beginning to suggest Japan was taking a major step to the right. And then something happened. 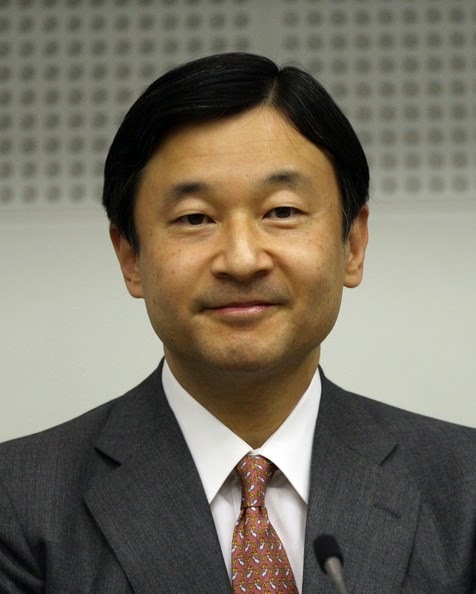 Crown Prince Naruhito issued a statement that Japan should remember it's history "correctly". This wasn't in support of the revisionists but a direct shot across their bows. It was a stunning condemnation of the current political direction of the country, even more so that the Royal Family are considered to be above politics and personal statements are unheard of. Naruhito has just poured a massive bucket of water over every firebrand looking to fan the flames of nationalism. And it has to be said, nicely done sir.